Product prices and availability are accurate as of 2019-04-18 05:53:33 UTC and are subject to change. Any price and availability information displayed on http://www.amazon.com/ at the time of purchase will apply to the purchase of this product. 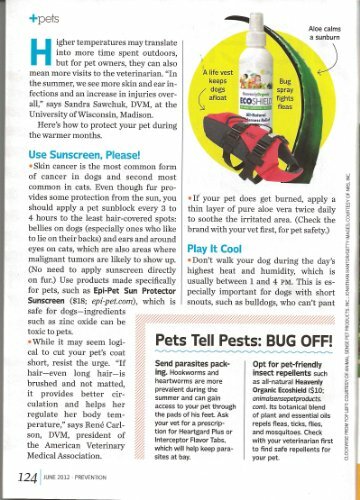 Sun protection is very important for animals, especially those that have cancer. 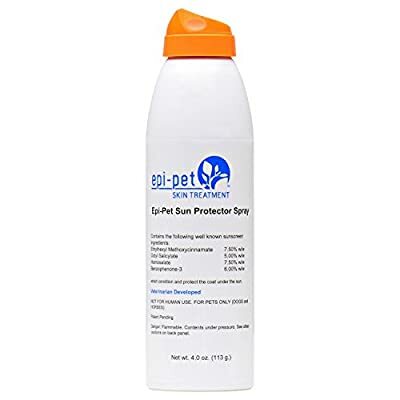 The Epi-Pet Sun Protector Spray for Pets is widely recommended and is a regular choice amongst many people as it is the only FDA compliant sunscreen for dogs! The 4 oz. bottle is designed with the bag-on valve, so you can conveniently spray it at all angles for easy application. Epi-Pet Sun Protector is the Only FDA compliant sunscreen for pets. 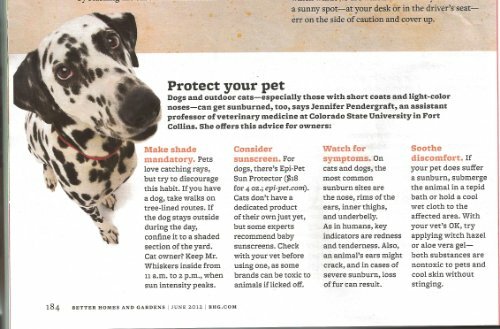 All dogs and horses exposed to sun need sunscreen. 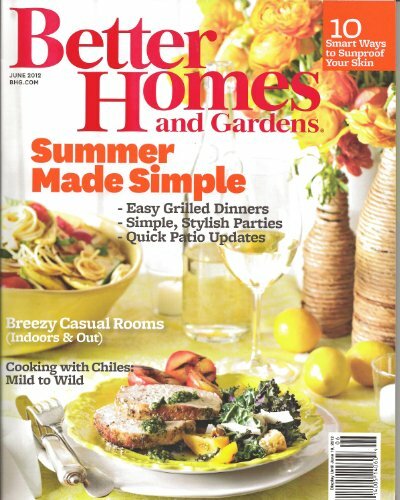 Any pet with short and thin hair, white and light hair, white and pink skin and all pets subjected to excessive sun exposure such as: Boaters, Swimming Pool and Beach Bum Dogs, Hikers and Snow Skiers, Dog Park, Outside living pets, Shaved down pets, Working dogs, Allergic and inflamed skin, Hairless dog breeds. NOT FOR USE ON CATS.